The Walking Dead is easily one of TV’s greatest genre success stories. The series was derived from the popular comic books of the same name, and it took years for the TV adaptation to come together. Ironically, the property as a whole saw an exponential increase in popularity due to the show’s immediate status as a blockbuster hit. In the eight and a half seasons of television that ensued, The Walking Dead has seen unparalleled amounts of success with fans and critics alike. Long-running shows always have their ups and downs. Until recently, The Walking Dead had more ups than downs. In many ways, The Walking Dead was the beneficiary of arriving at the right time and place. The show had the luxury of coming directly off the heels of Lost, which left a void in the TV marketplace. In addition, it was also on same network as Breaking Bad and Mad Men, two of the most prestigious shows on TV. These factors led the show to amass an increasingly loyal fan base in the 18 to 49 demographic. So much so that it is still one of the highest rated cable telecasts of all time within that specific age range. However, the past two seasons of the show have seen a steep drop in ratings. The show has always been notorious for it’s revolving door of a cast. Truth be told, part of the fun of The Walking Dead is the stakes that it carries from week to week. In other words, almost anyone can die at any time. With that said, there once was a belief that some of the show’s characters were untouchable. For many viewers, this illusion was shattered with Glenn’s death in the premiere of season seven. It’s easy to look back at that episode and point to it as the beginning of the end for The Walking Dead. From that that point onward, it seemed that no one was safe – except for Rick. 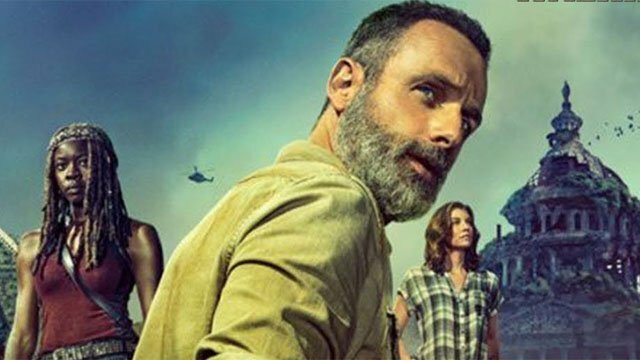 Earlier this year, fans were shocked to find out that Andrew Lincoln would be leaving The Walking Dead in it’s currently airing ninth season. It should go without saying that Lincoln’s portrayal throughout the show has been iconic. At this point, Rick and Lincoln are so synonymous with each other that it’s hard to differentiate the two. There’s a certain part of the cultural zeitgeist that will forever associate this character with The Walking Dead. Indeed, it’s really hard to disassociate the actor from his on screen persona. More so, it’s even harder to imagine The Walking Dead without its true lead. If we’re being honest, The Walking Dead probably caught up with most of the rich lore from the comics much faster than expected. Now, the show is currently treading into new territory with season nine. The Walking Dead has always been centered on Rick, and subsequently the morality of the character. There’s something to be said for how Rick anchors the show in a way that is unquantifiable. On a larger level, Rick’s inner conflict is what drives the show. Without this, it’s going to be hard for The Walking Dead to find its legs once he’s gone. There’s something to be said for how a character can come to define a series. In The Walking Dead’s case, that’s certainly true. At the same time, the lack of Rick’s presence moving forward may very well sabotage the series altogether. Objectively speaking, the idea of The Walking Dead without Rick Grimes is… moot, at best. Throughout the show’s numerous seasons, Rick has remained the ongoing anchor. In more way than one, Rick is the moral core of the show. He may make unquestionable choices at times, but there’s no doubt that Rick drives every moral and ethical question that drives the show. 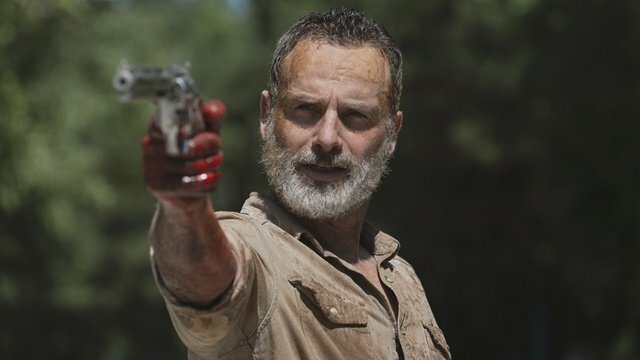 Maybe it’s hyperbole to say, but there’s something about The Walking Dead without Rick Grimes that feels so catastrophic. Even in the comics, Rick has and probably will always remain the through line of the story. As announced last week, Lincoln will reprise his role as Rick in at least three Walking Dead movies on AMC. However, Lincoln has clarified that he has no plans to return to the show once the movies are finished. That leaves a burning question: how can The Walking Dead survive without it’s main character? There’s one clear successor who may have the ability to fill the void left by Lincoln – Norman Reedus. His portrayal of Daryl Dixon is arguably more popular than Rick himself. As the only main cast member who wasn’t derived from the comics, Daryl honestly works best as a supporting character. Part of what makes Daryl so interesting is the fact that there is an aura of mystery that surrounds him. 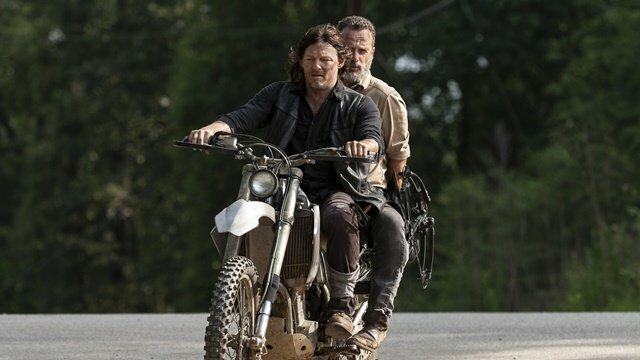 If Daryl is turned into the main character of the show, there’s a good chance that his most intriguing qualities will get lost in the shuffle. Daryl is certainly a nuanced character, but Rick is more essential to the show than many people realize. The true extent of Rick’s absence won’t be fully known until this season concludes. 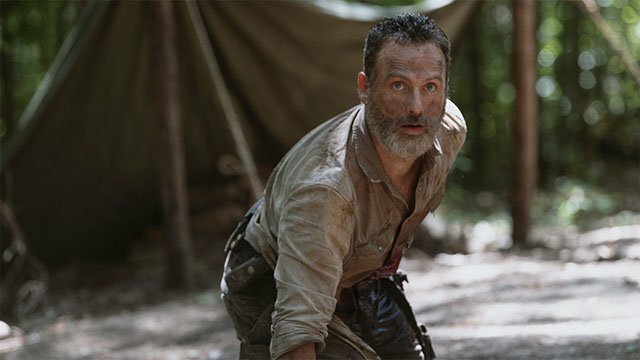 With that said, there’s simply no replacing Lincoln’s presence as Rick on the show without changing the very fabric of what The Walking Dead is. Based on the epilogue of Rick’s final episode, it seems that this may be the intent. No matter which character is made the lead of the series, there’s really no way to replace Rick Grimes. Back in 2014, the show’s producers said that they already had plans for The Walking Dead all the way up to the twelfth season. Now, it seems that the may be much more than was originally thought. While there certainly are a few major storylines from the comics that have yet to be adapted, they all ultimately centered on Rick. The writers could simply force Daryl into Rick’s role from the comics, but it’s not necessarily the best move. Their characters are cut from entirely different cloth, and they simply are not interchangeable. We’ll have to wait and see how things ultimately shake out. However, there’s a good chance that The Walking Dead may very well continue to freefall without the face of the franchise. Regardless of the outcome, there’s no doubt that the show is treading into untested waters. 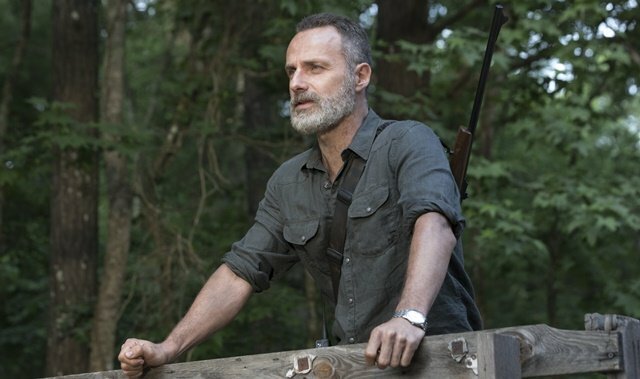 Do you think The Walking Dead TV show will thrive without Rick Grimes? Or is it doomed to decline? Let us know in the comment section below!